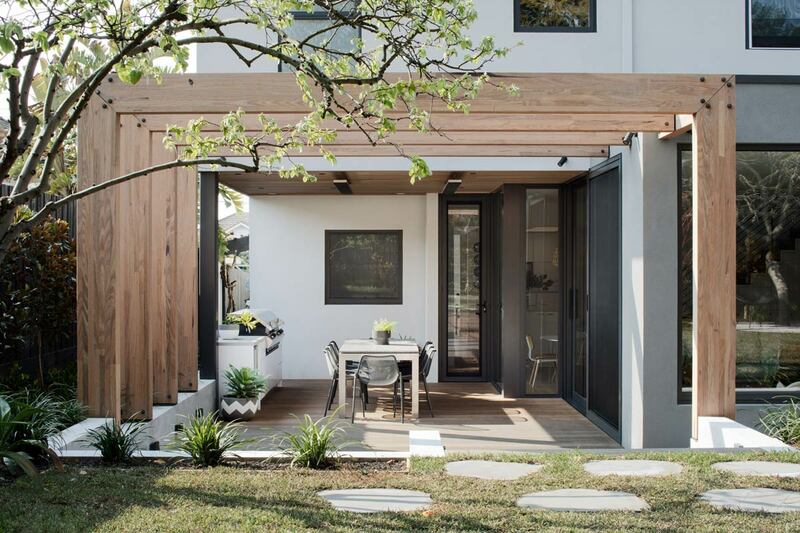 A BRIGHT, FRESH AND CONTEMPORARY ENTERTAINING AREA TO THIS NEWPORT RESIDENCE. 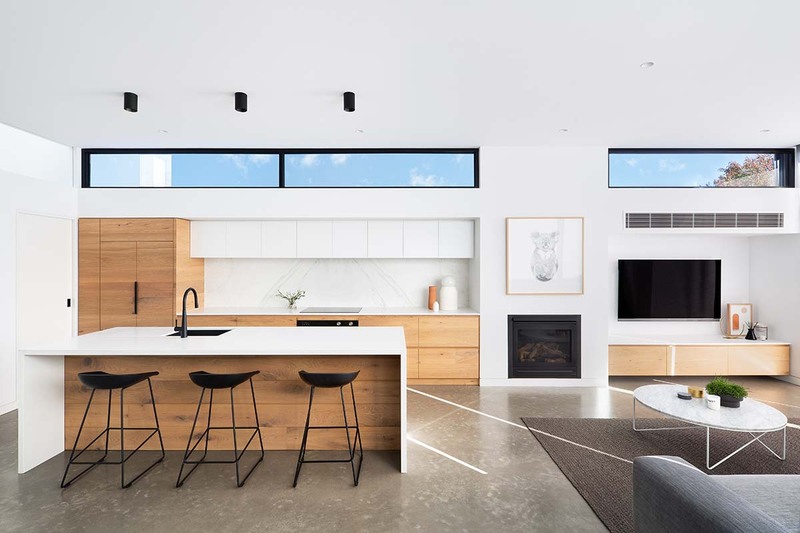 CAPTURES NATURAL SUNLIGHT DOUBLE HEIGHT VOID IN THIS ALBERT PARK HOUSE. 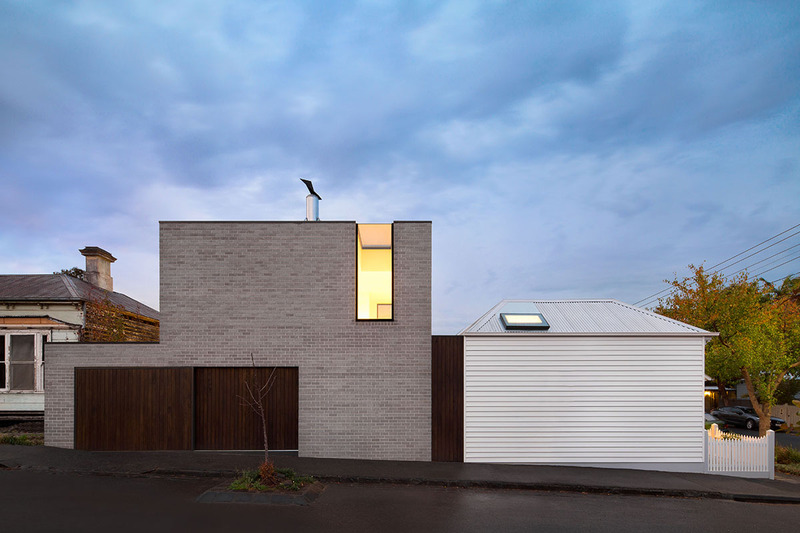 CONTEMPORARY AESTHETIC ADDITION TO THIS HERITAGE HAWTHORN DWELLING. 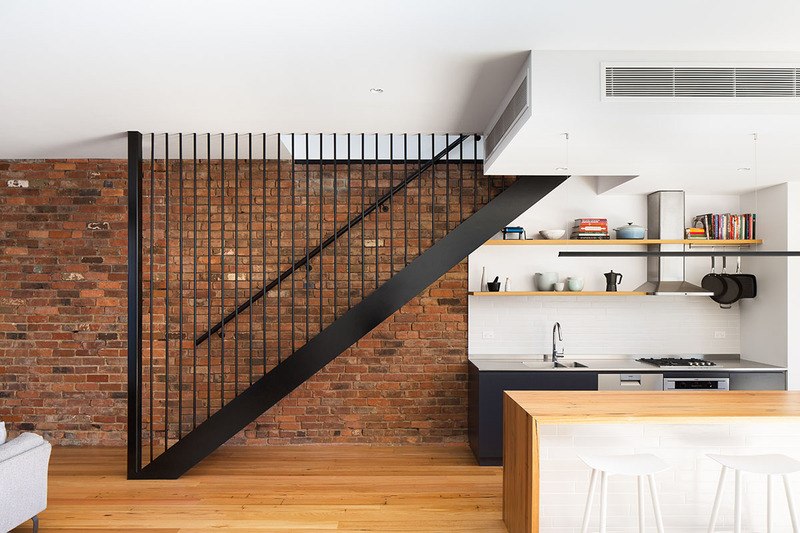 ADVENTUROUS, FRIENDLY, WHILE INTIMATE RESTORATION TO THIS SOUTH YARRA HOME. 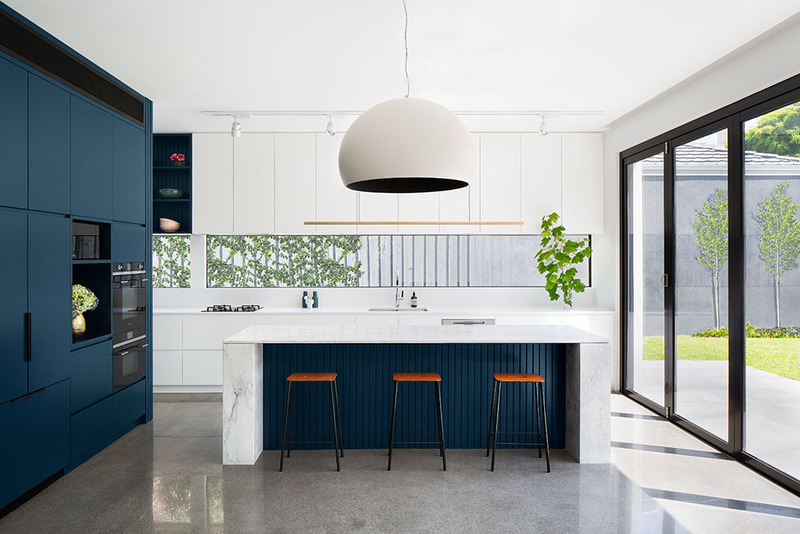 KEW RESIDENTIAL RENOVATION BLENDS CONTEMPORARY AND TRADITIONAL ARCHITECTURAL ELEMENTS FOR A MODERN LIFESTYLE. 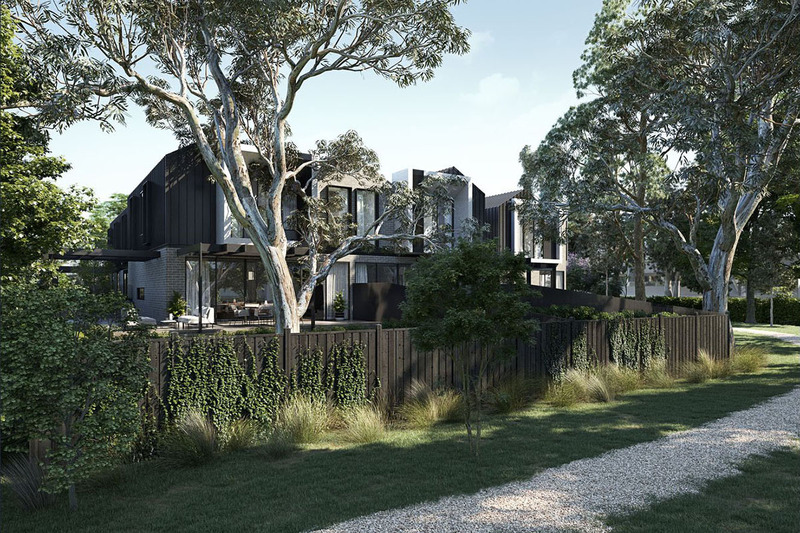 DX Architects is a Melbourne based architectural practice renowned for creative design work across residential architecture and commercial architecture. 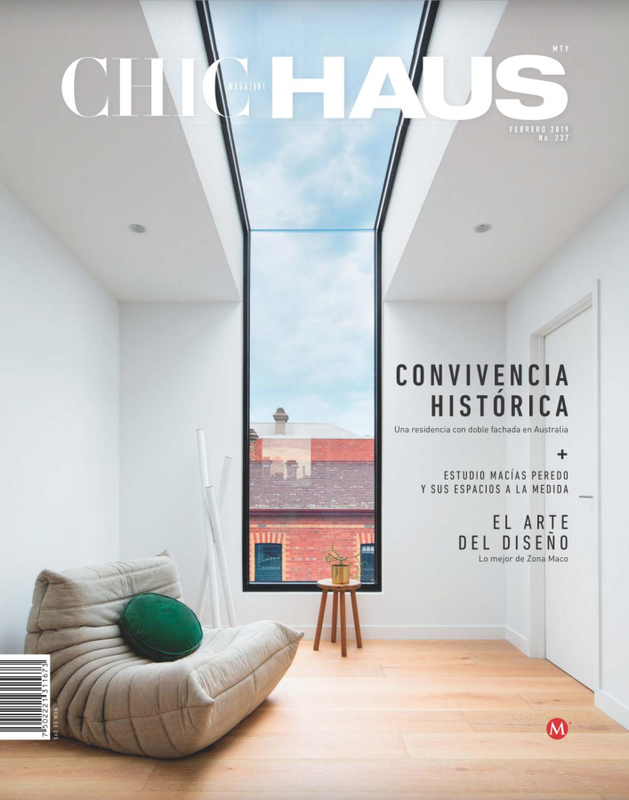 Combining the skills of our team of architects and interior designers, all designs are developed through a flexible approach, incorporating our clients’ requirements and input, with the intention of developing an architectural response through a creative solution. 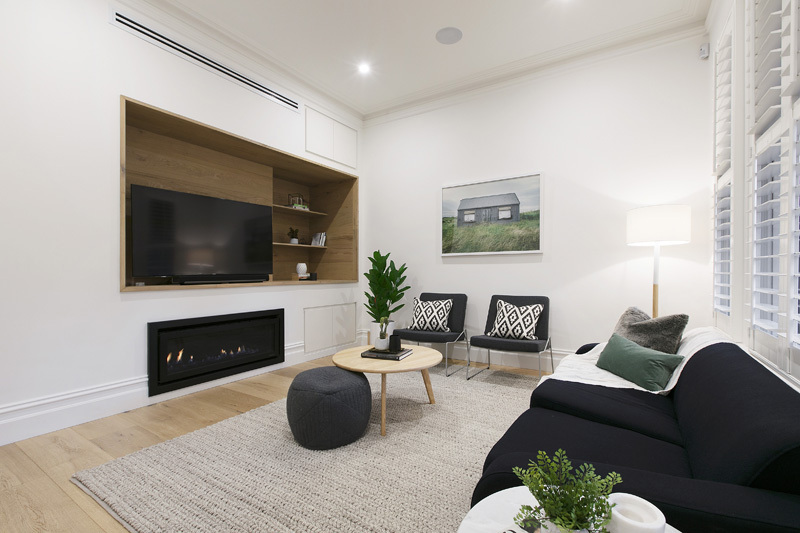 Our typical project is located in inner city Melbourne and has the key requirements of maximising available building space, whilst creating flexible and efficient spatial layouts. 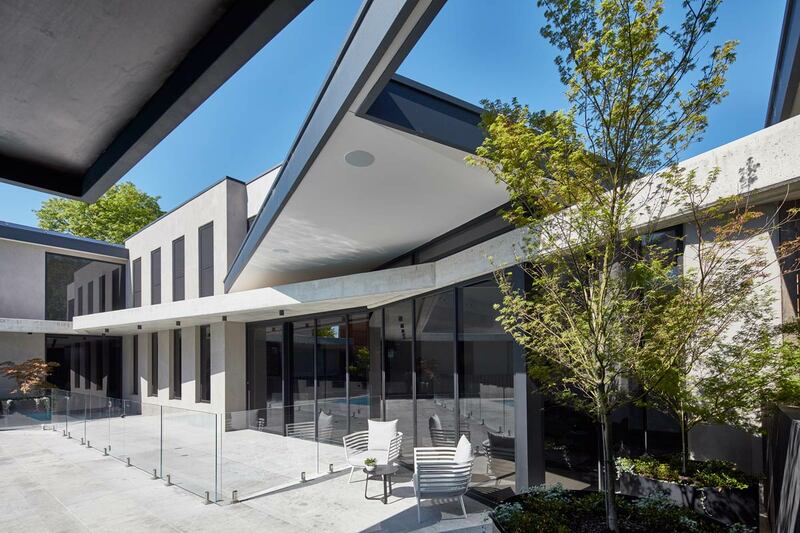 DX Architects combines creative design work with a practical understanding of local planning schemes, and works closely with planning authorities to deliver optimal results. We have particular expertise in creating residential additions to heritage dwellings which accommodate for a contemporary lifestyle.